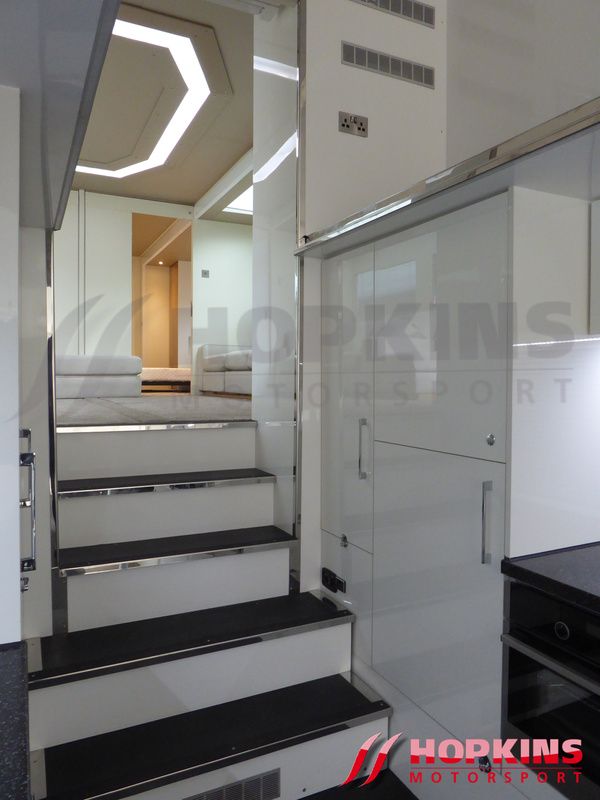 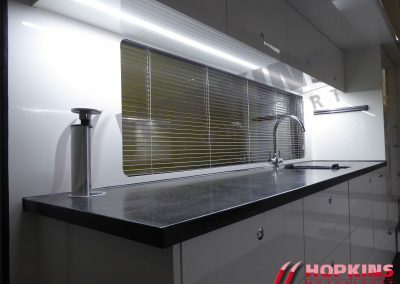 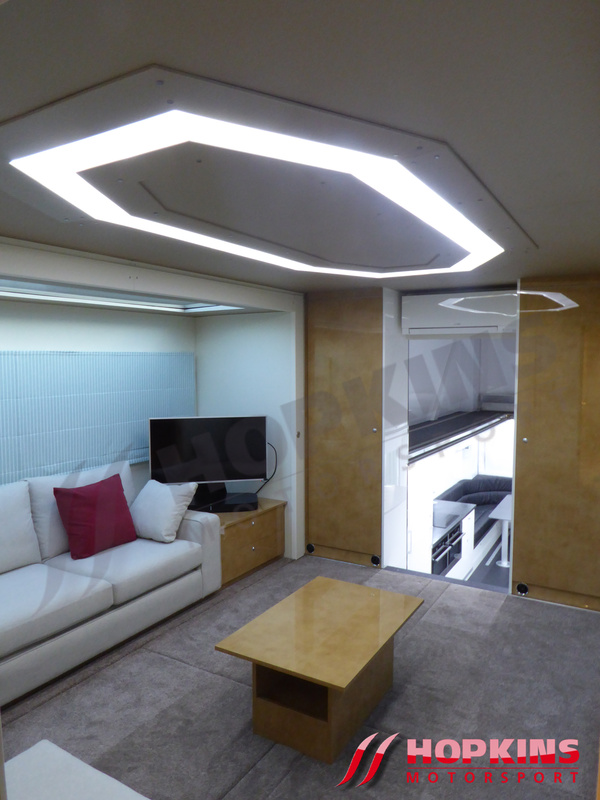 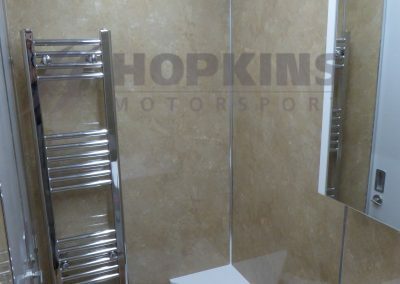 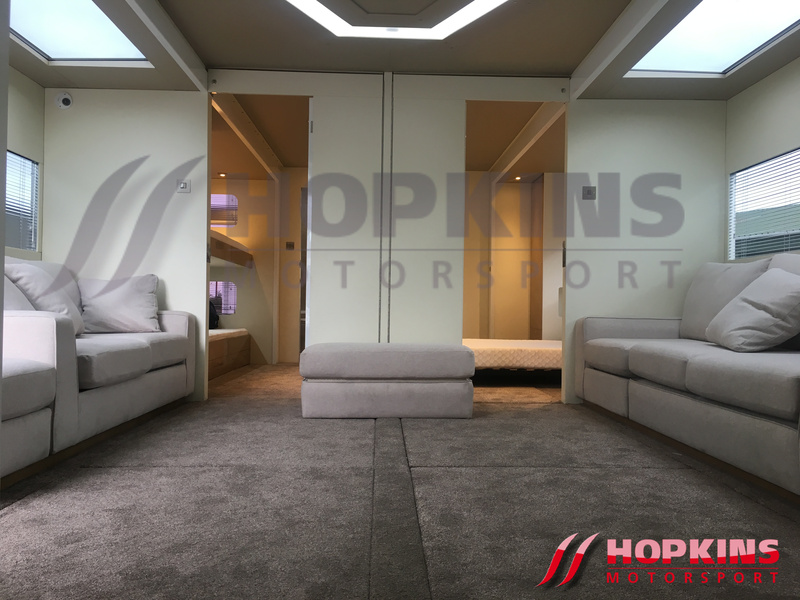 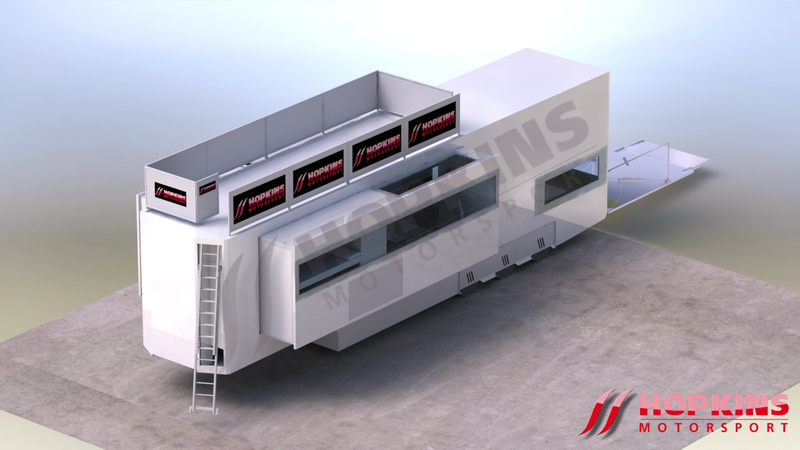 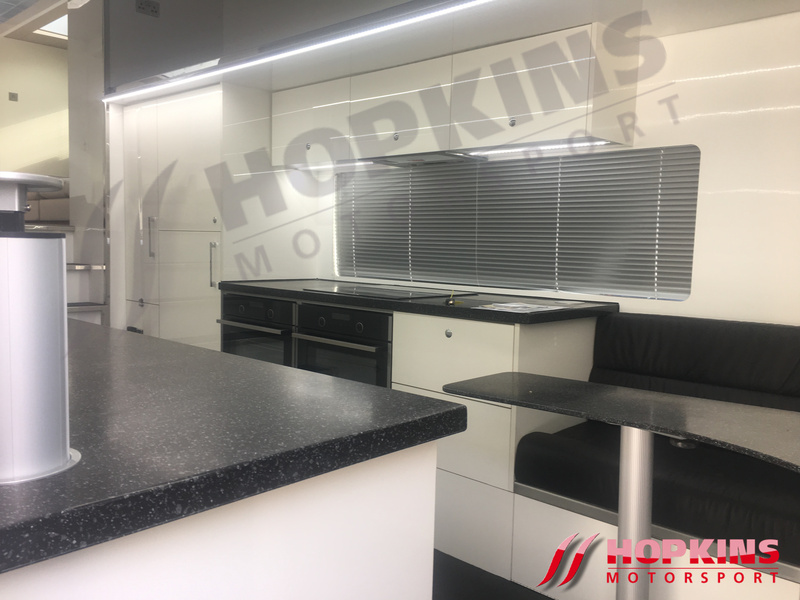 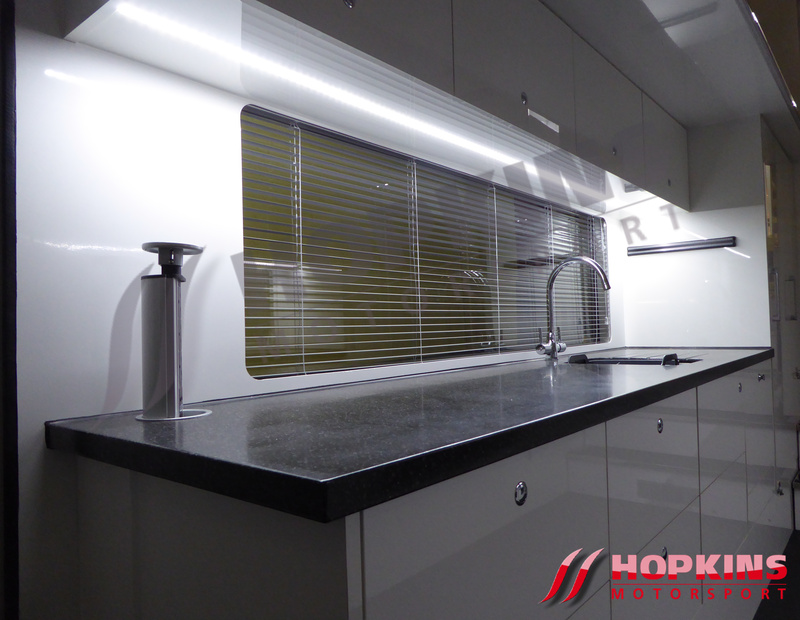 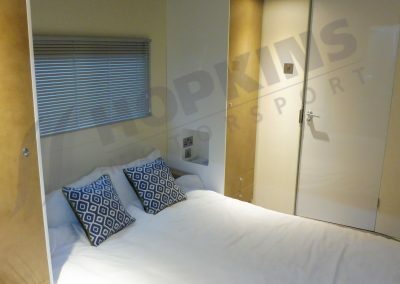 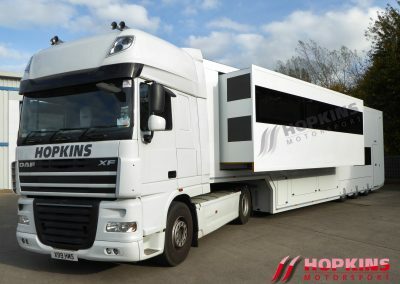 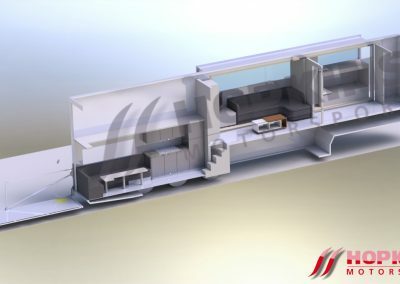 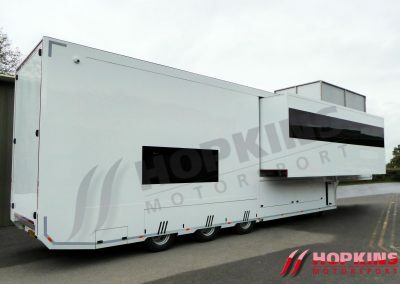 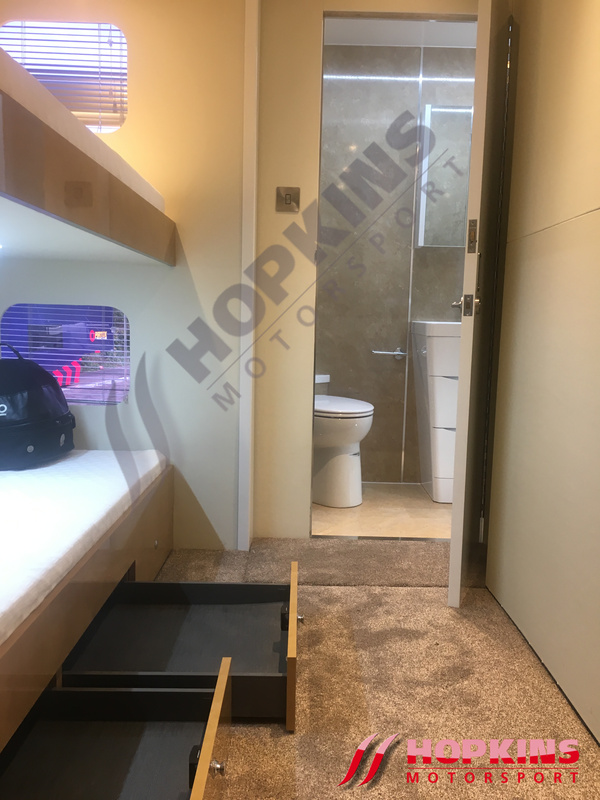 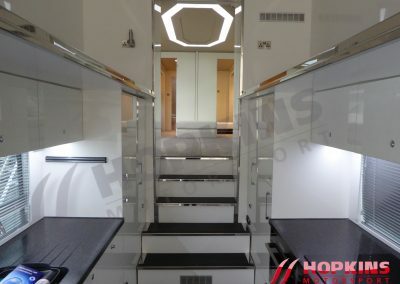 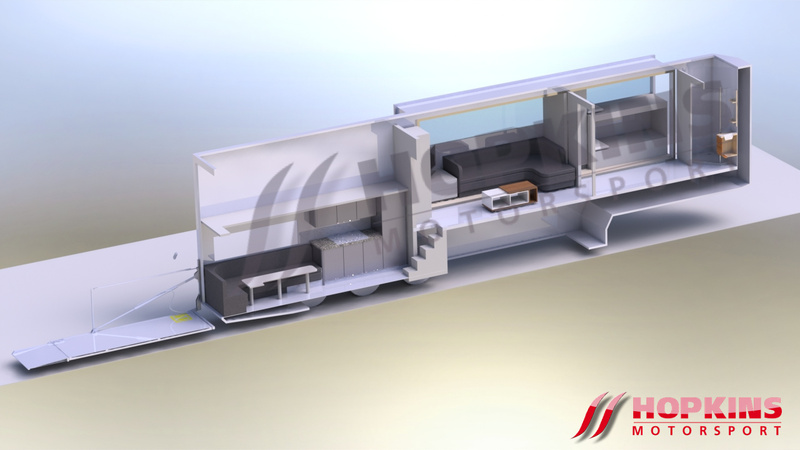 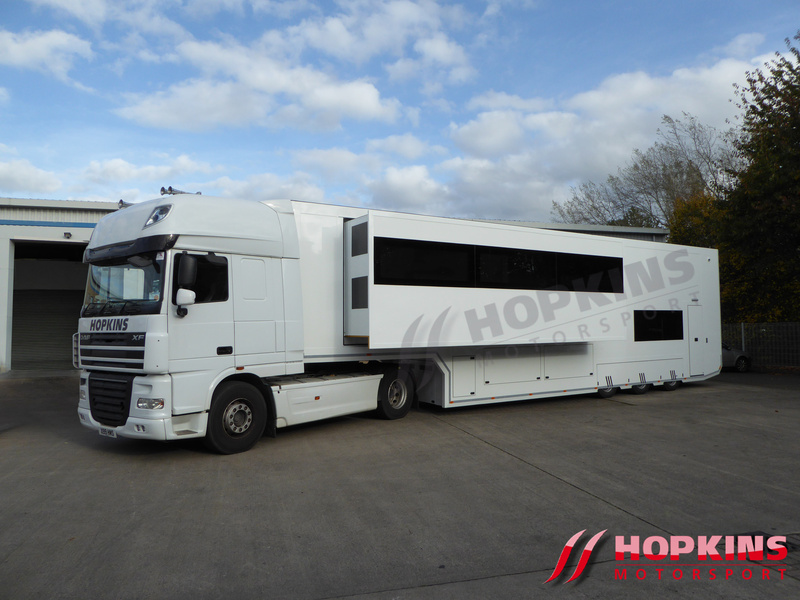 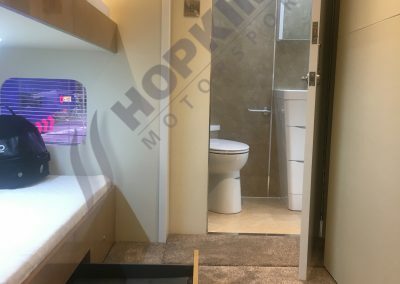 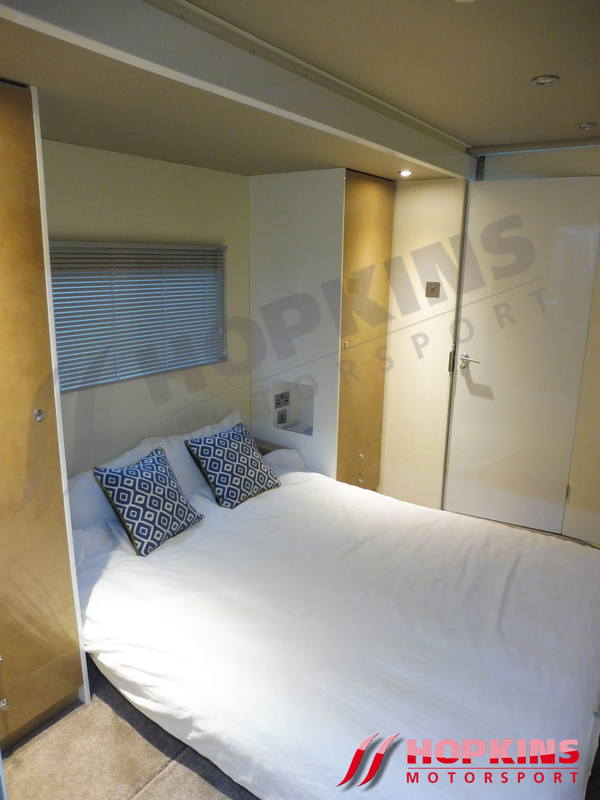 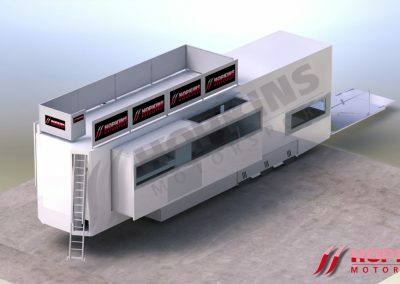 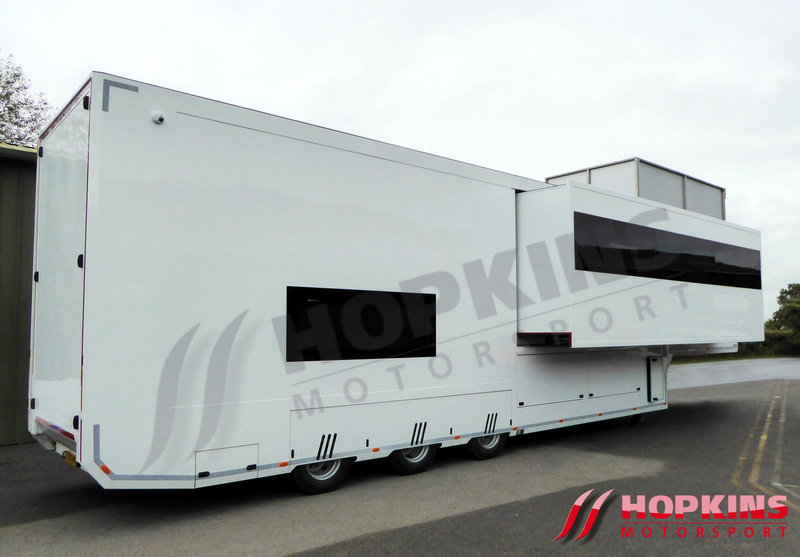 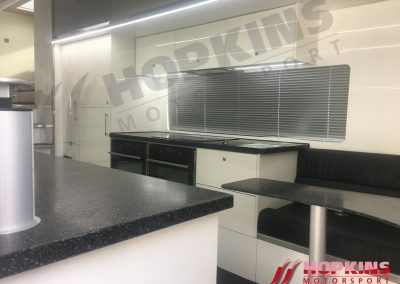 Bespoke build motorhome that has the capacity to carry 1 Touring car and associated parts to operate at the circuit. 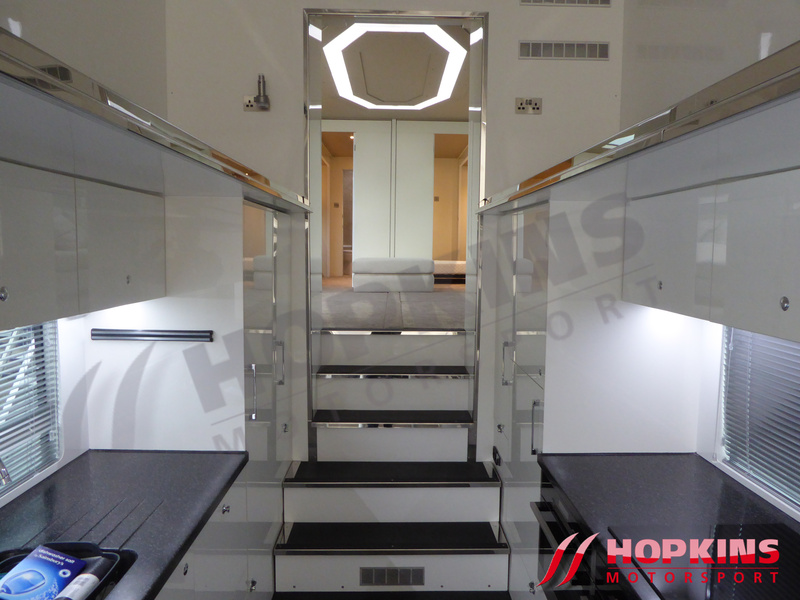 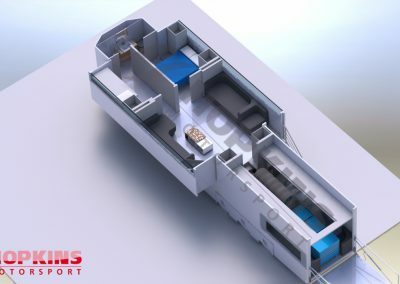 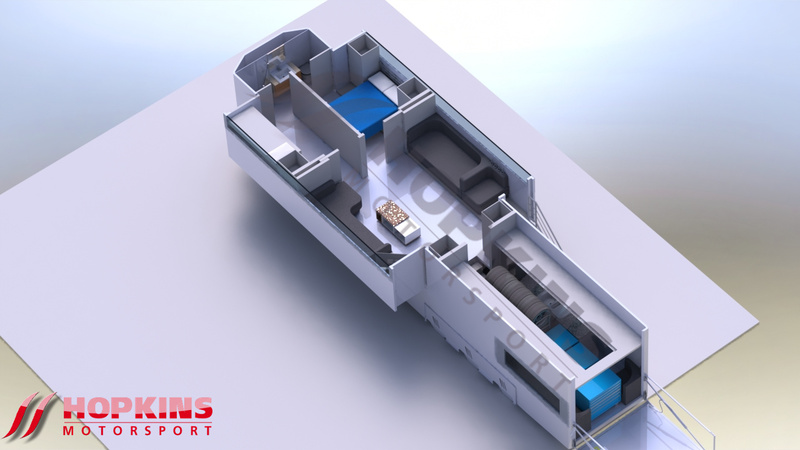 Bunk room with 2 beds and storage. 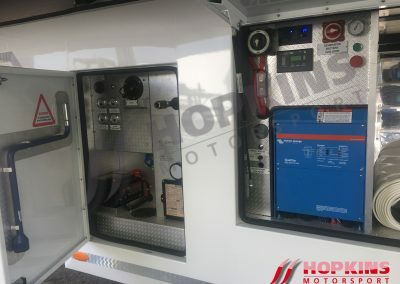 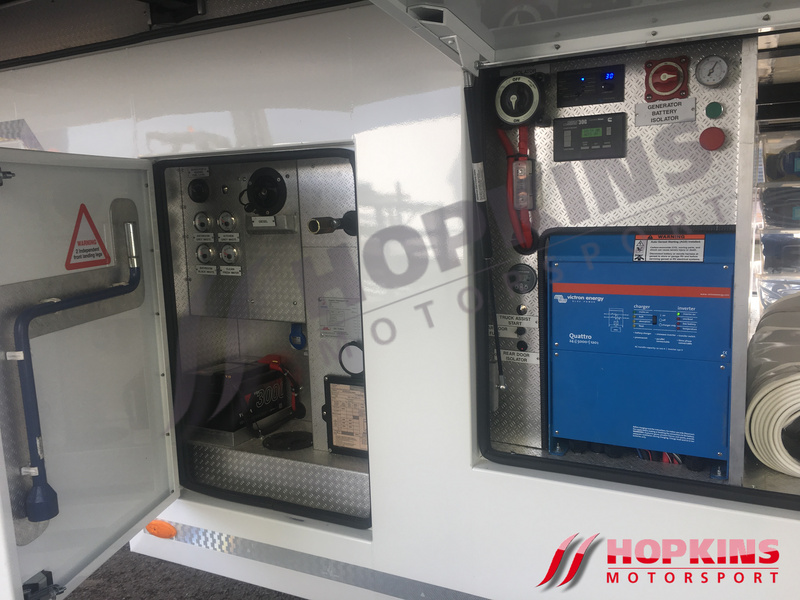 13Kw silent generator, 5Kw victron inverter, satellite etc. 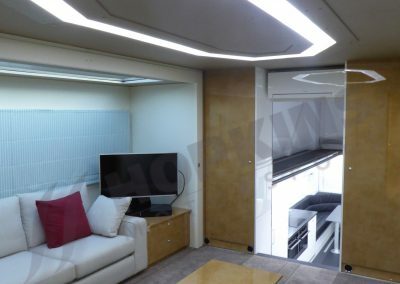 Please call for full specification.